Japanese automaker Toyota has reached a new milestone with its fuel cell vehicle, the Mirai. The company has announced that the vehicle has successfully completed its 62,000 mile journey through Europe. The road test began in September of last year and was completed on February 10, 2016. For the 107 days that the test was active, the Mirai took to the roads for 16 hours. During the road test, the Mirai was refueled approximately 400 times, its tires changed twice, and its front brake pads replaced once. KJ Tech Services GmbH, a company based in Germany, was responsible for the road test. 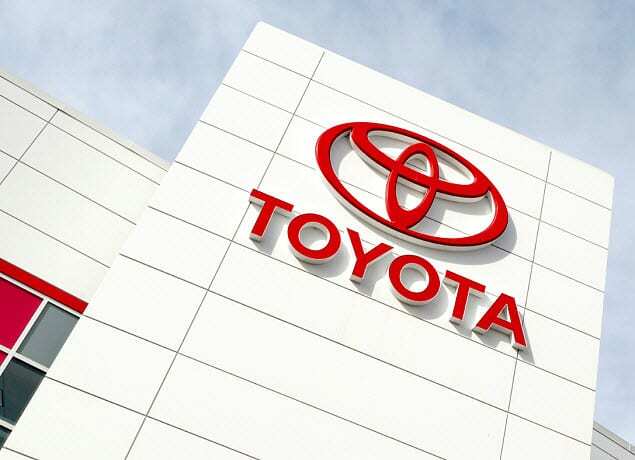 Toyota specified how far the vehicle should travel and the amount of time it should spend in different environments. The Mirai was tested on city streets, rural roads, and on motorways, specifically Germany’s autobahn, which has no speed limit. The road test was conducted in and around the city of Hamburg, with a team of eight people working in two shifts every day responsible for driving the vehicle. The road test has provided Toyota with a wealth of information concerning the Mirai. The company had tested the vehicle extensively before its launch, but practical information concerning how it will perform in a real-world environment is quite valuable. This information may help the automaker improve the Mirai in the future, making the vehicle more efficient and improving the hydrogen fuel cell technology that the vehicle uses. Fuel cell vehicles have manage to prove that they are highly efficient and durable. The hydrogen fuel cells that these vehicles use have withstood many grueling tests over the years, which is one of the reason why automakers have taken a liking to this technology. Road tests like those conducted with the Mirai may draw more attention to these vehicles and make them more popular to consumers interested in clean transportation.